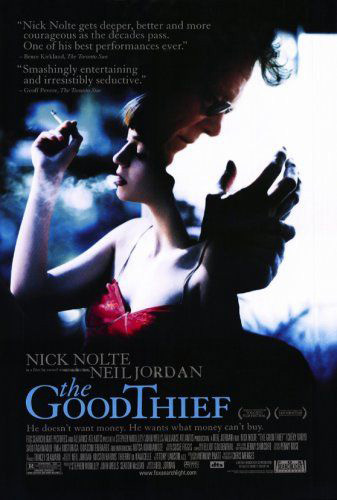 The Good Thief… | PX This. 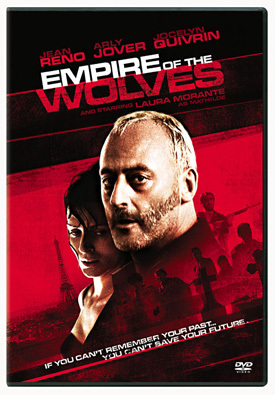 The Good Thief, Layer Cake, and L’Empire des Loups (not necessarily in that order). You will absolutely love them. Trust me. So call Domino’s, grab a six-pack, snuggle into your Lazy-Boy and enjoy! But don’t forget to take out the trash first.